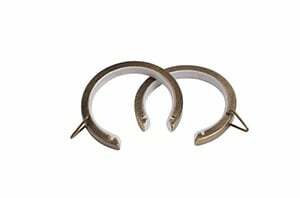 The 28mm lined bay pole passing rings antique brass are ideal for that extra support. The plastic lining inside the ring offers a smooth and silent glide across the curtain pole. The lined feature gives the rings a luxurious characteristic. Purchased in a pack of 8. 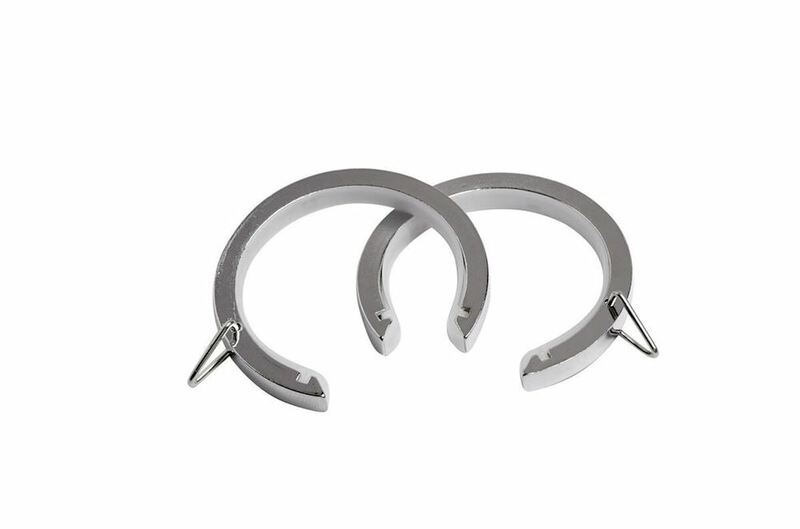 Also available in antique brass, satin silver and polished graphite.